Hmm, not sure about these… “inspired by the artistry of Peter Carl Fabergé, this treasure has been handcrafted from fine Heirloom Porcelain® and handpainted for intricate detail. 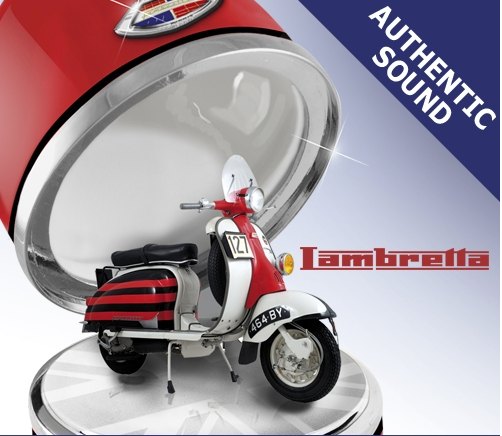 Finished with silvery touches, this masterpiece is adorned with traditional Lambretta colours and logos”. 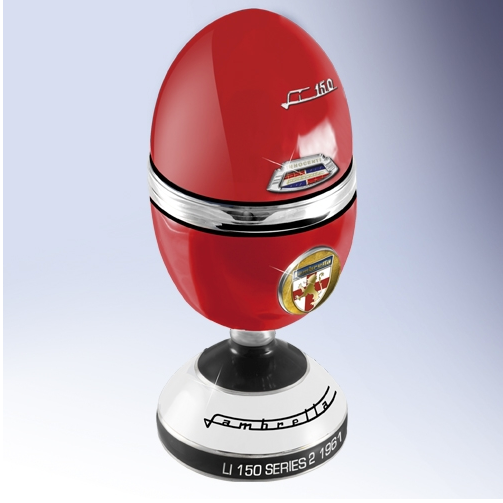 Very nice… but why put it in an egg? Still, it seems they’ve got the detail right, and at £39.99 they’re not outrageously expensive. There’s two in the range at the moment… The SX with the union flag panels, and the iconic Rallymaster. Further issues to follow, including a 200 DL (or GP as we tend to know it in the UK). See for yourself on the Bradford Exchange website. 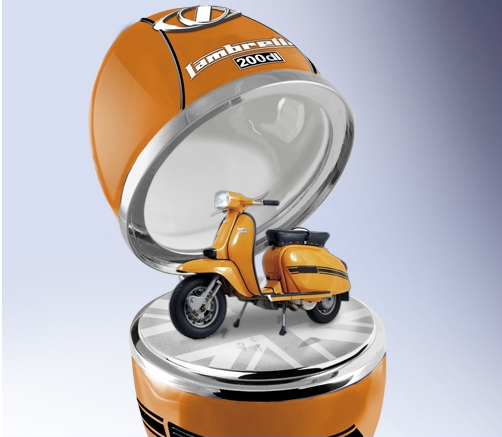 Could be the perfect present for the Lambrettista in your life. This entry was posted in Ephemera, Uncategorized and tagged collectables, DL, GP, Lambretta, Model, Rallymaster, SX by crocodilejock. Bookmark the permalink.